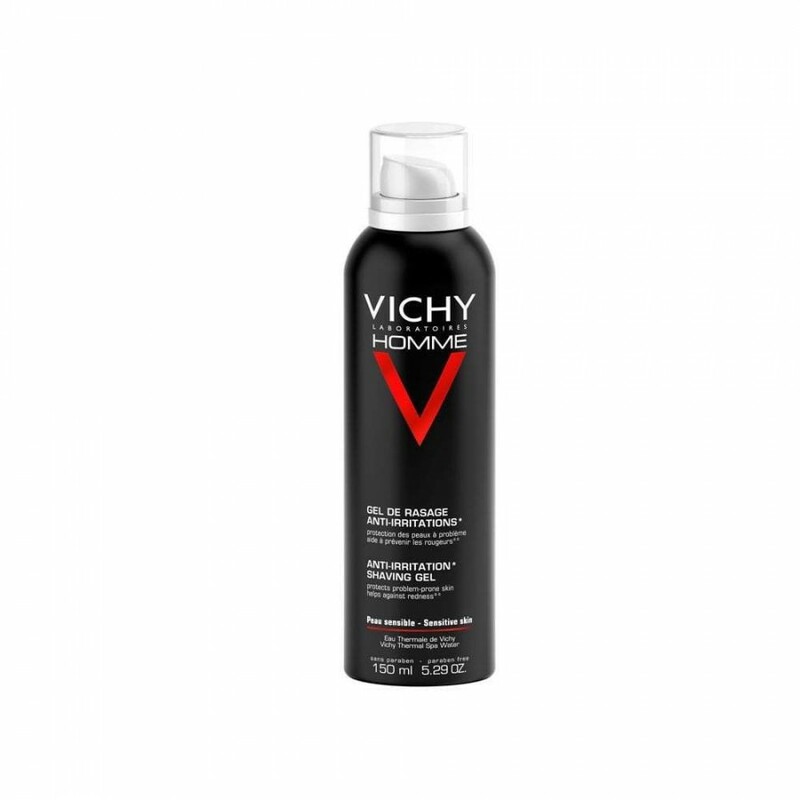 Vichy Homme Anti-Irritation Shaving Gel especially created for men who experience discomfort whilst shaving, this caring formula will soothe irritation and redness while protecting your skin. 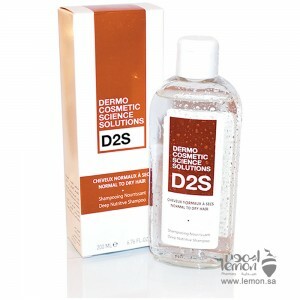 Ingrown hairs, breakouts and reactivity are alleviated thanks to a combination of glycosylated vitamin c for brightness, calcium for fortification and salicylic acid which gently refines the skin’s texture. 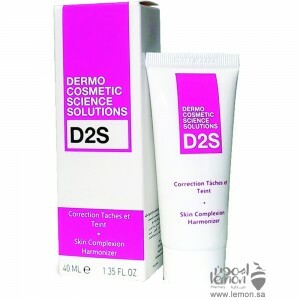 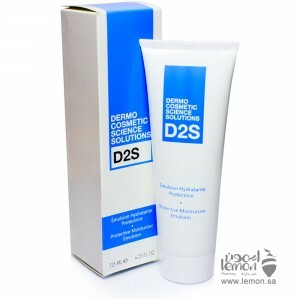 The skin’s hydrolipid film is reinforced and protected, and the complexion is deeply hydrated. 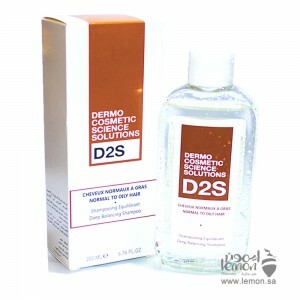 Your skin feels fresh and clear without tightness, and shaving becomes a pleasure once more. 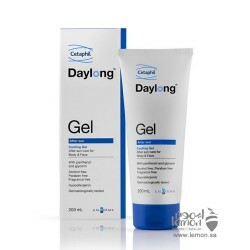 Apply the creamy gel to clean, dampened skin and feel the blade glide over the face without tugging or irritation. 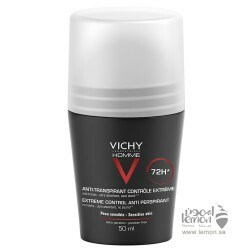 Order Vichy Homme Anti-Irritation Shaving Gel now and we will deliver it to you. 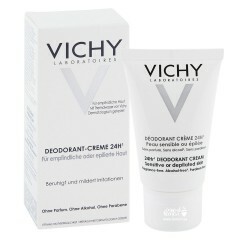 Vichy Deodorant Soothing 24hr cream unscented is recommended for women with sensitive or..
Vichy Homme 72h Anti Perspirant Deodorant Roll on is indicated for men with excessive sweating..
Cetaphil Daylong After Sun Gel is a gel with an innovative quick-breaking formula is ultra light on ..
ISIS Pharma Teen Derm Gel Cleanser has been specially developed for combination / oily skin with imp..
D2S Protective Skin Moisturizing Emulsion 125ml Specially formulated for dry skin and dehydrated ski..
D2S Invisible Sunscreen Spray 50+ SPF 125ml very high protection, water resistant, combining 5 organ..
D2S Skin Complexion Harmonizer 40 ml with non-greasy formulation, this emulsion helps regulate the p..
D2S Shampoo for Normal to oily Hair 200 ml is a revitalizing formulation suitable for normal to oily..
D2S Nourishing Shampoo for Dry to Normal Hair 200 ml promotes revitalization, thanks to the compleme.. 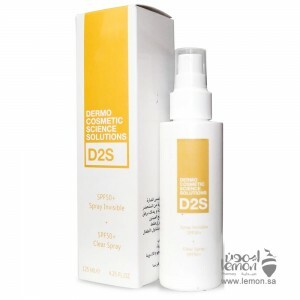 Copyright © 2017, Lemon Pharmacy, All Rights Reserved.